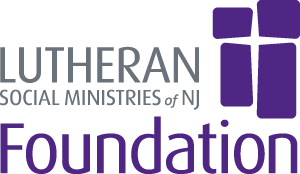 Incorporated as a separate organization, the purpose of the Lutheran Social Ministries of New Jersey Foundation is to encourage, collect, and manage the distribution of funds donated for the financial support of LSMNJ’s programs and services. 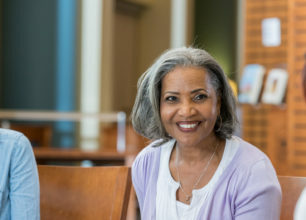 Through philanthropic contributions, as well as event sponsorships and grants, the Lutheran Social Ministries of NJ Foundation supports LSMNJ programs that address hunger and poverty as well as cover healthcare costs for seniors with financial needs residing at Lutheran Crossings at Moorestown, The Villa at Florham Park, and Crane’s Mill Continuing Care Retirement Community. 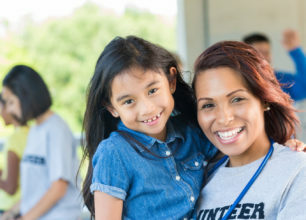 If you, your organization, or your congregation would like to offer support through the LSMNJ Foundation, either with financial contributions or by volunteering, please contact the Vice President of Philanthropy & Mission Advancement at 609-699-4138 or click here to send an email. 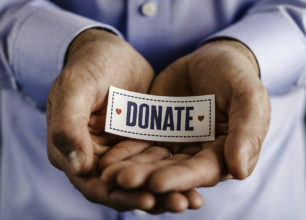 Below is a listing of corporate sponsors who have used their philanthropic contributions to help the LSMNJ Foundation advance our mission to serve those in New Jersey who are hurt, who are in need and who have limited choices. 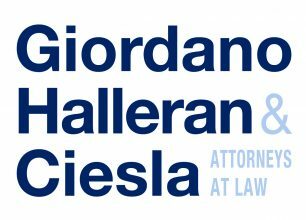 Please click on their logos to learn more about these organizations and support those who support us. Give to the LSMNJ Foundation and bring hope to individuals and families who need support with housing, and other social service support. Learn how you can make a difference in the life of someone else through volunteering. Meet our LSMNJ Foundation Board, Fund Development, and Community Partnering staff.